It controls shine and does SO MUCH MORE. We weren't sure what to make of an invisible pressed powder, because makeup needs to be tinted to do its job of covering flaws, right? 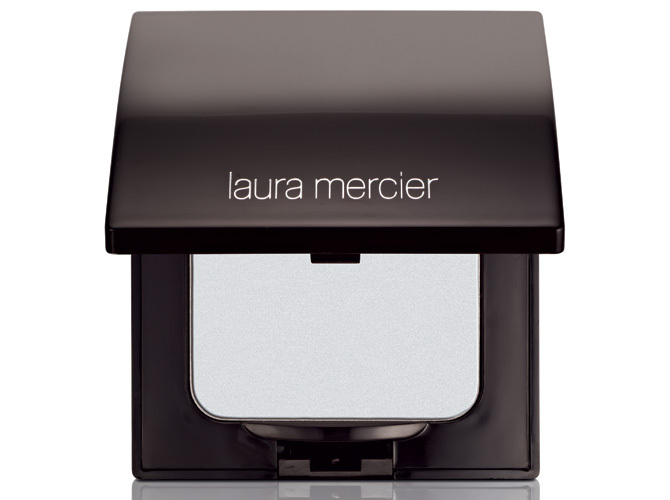 Laura Mercier's Invisible Setting Powder is the best beauty invention (fine, since the makeup printer) for a couple of reasons: 1. It's translucent, so the shade works on any skin tone; 2. It sets your makeup in place, meaning you do not have to worry about a foundation meltdown; and 3. The powder particles act as light reflectors, so they cover your wrinkles and fine lines, even without the tint. It's a lot like magic, really. A nice touch: The powder isn't chalky, and goes on velvety smooth. Oh, and did we mention it's available as loose powder, too? Excuse us while we take this moment to thank the beauty gods. If you do buy the loose powder version, hairstylists suggest brushing it on your scalp, too, to zap the oil from day-old hair. It's a fantastic replacement for dry shampoo, in case you run out. But then again, it retails for P1,500, so we'd rather leave it on our faces. Don't you think?